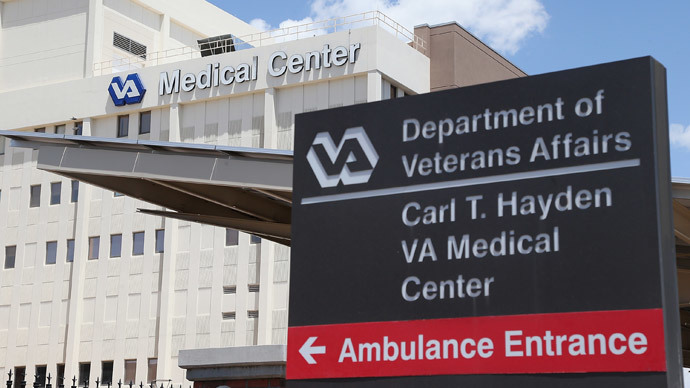 Veterans Affairs Secretary Eric Shinseki has resigned from his role amidst a major VA scandal, United States President Barack Obama said Friday morning. 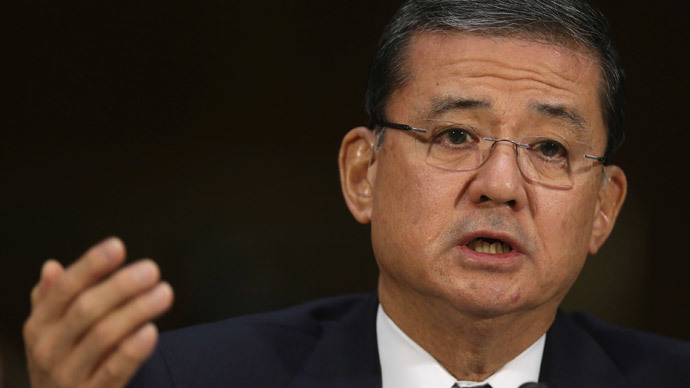 Shinseki, a retired US Army four-star general with nearly 50 years of service under his belt, has found himself at the center of controversy in recent weeks amid reports concerning his office’s role with regards to rampant mismanagement within the Department of Veteran Affairs. 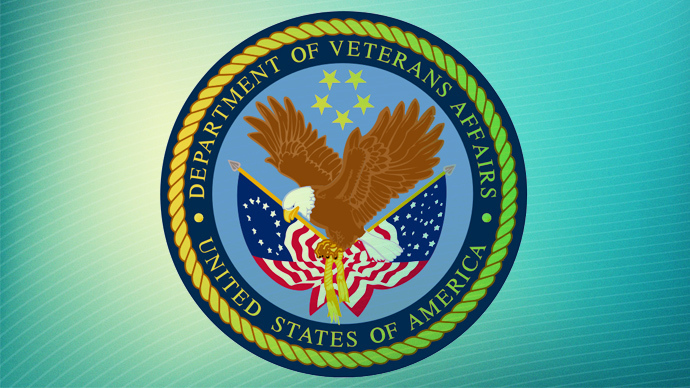 Shinseki is far from the only VA official to be reprimanded, though. Pres. 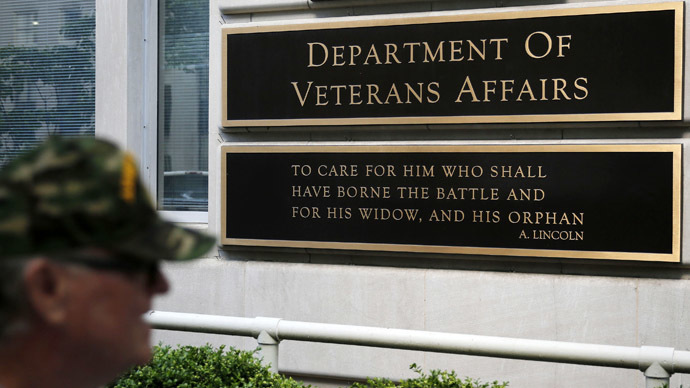 Obama said Thursday that out-going secretary was in the midst of taking action on his own against other Veteran Affairs employees and had begun firing many of the people responsible for a series of abuses that range from ignoring the concerns of vets to falsifying documents. 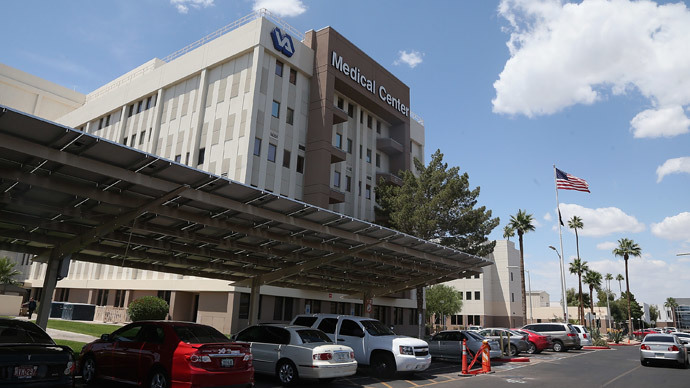 In Phoenix, Arizona, where as many as 1,700 veterans were awaiting treatment, Obama said that Shinseki was ensuring that the VA would contact every veteran on that wait list, and that senior executives responsible for the snafu would be subject to punishment ranging from the revoking of bonuses to outright termination. 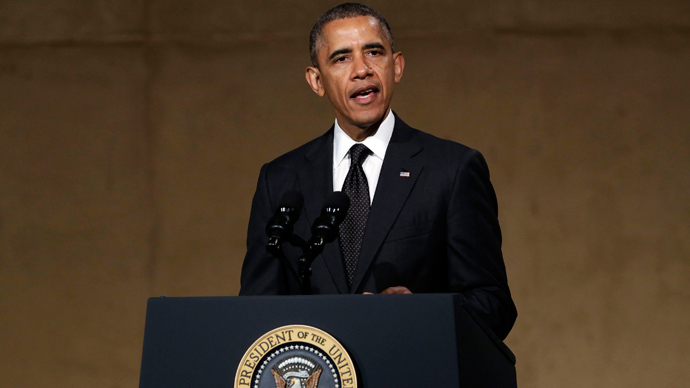 Sloan Gibson, the deputy secretary of Veteran Affairs under Shinseki, will immediately assume the role of acting secretary, Obama said. “I regret that [Shinseki] has to resign under these circumstances, but I also have confidence that Sloane and I share Eric Shinseki’s assessment that the number one priority is making sure that problems get fixed,” the president said.